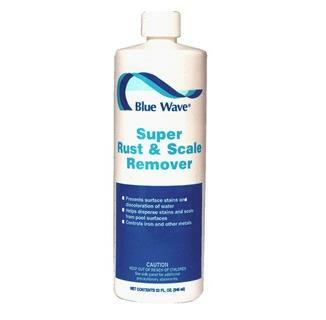 Blue Wave®'s Super Rust & Scale Remover specialty pool chemicals provides stain and mineral control in swimming pools. FREE SHIPPING! POWERFUL SCALE & STAIN PREVENTER! This concentrated formula prevents ugly stains, scaling, and brown water. It will actually lighten some existing stains. 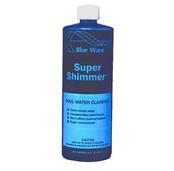 Super Rust & Scale is best used for metallic stain removal and prevention of hard water scaling. 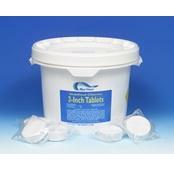 It sequesters the material causing stains and scale and holds them in solution. 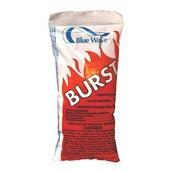 So, it's a must for areas with well water or excessive metal and mineral problems. Iron, copper, manganese and cobalt are metals, which commonly cause colored water and/or stains in pools. These metals often enter the water through fill water. 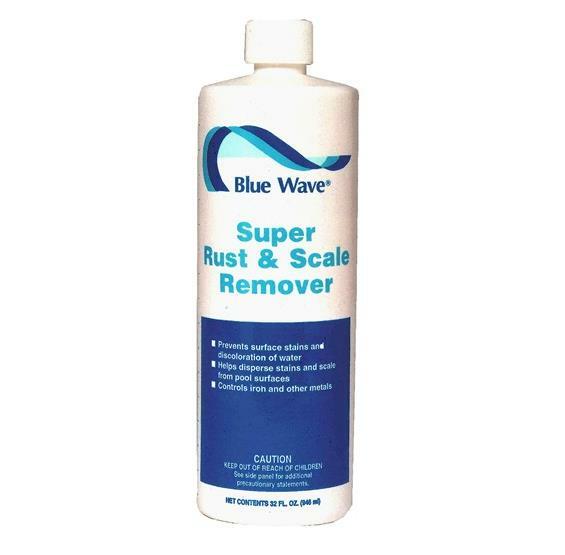 Use Blue Wave®’s stain and mineral products regularly to remove existing stains and prevent the formation of new stains. Start-up dosage: 16 oz. per 10,000 gallons. Maintenance dosage: 2 oz. per 10,000 gallons every 4 to 5 days. Chemical packaging may vary from images shown. Buy 4 quarts and SAVE!